10 AM to 3 PM. Seven Locations Statewide. Registration is $75 and includes 2 day school, lunches and all materials. 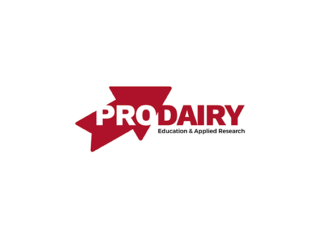 Those who are currently feeding dairy cows and want to learn more about the how and why of what they’re doing. Those who are interested in becoming a cow feeder and want to increase their knowledge of cow feeding. Anyone interested in learning more about how to improve the feeding process on their farm. Feeder’s impact on the bottom line. 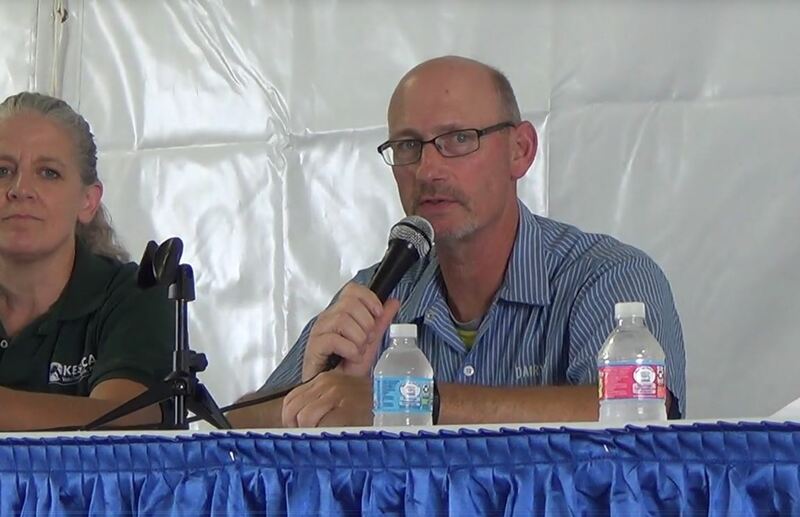 Rumen physiology - What every feeder should know. Nutrition - Impact of feeders on the ration. 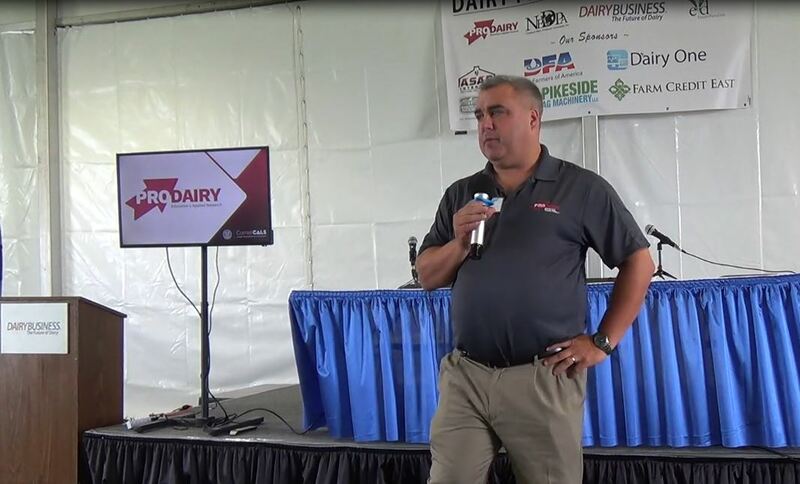 Dr. Bill Stone, DVM, PhD, Director, Technical Services, Diamond V.
Lindsay Ferlito, and Kelsey O’Shea: Area Dairy Specialists with Cornell Cooperative Extension, Cornell University. 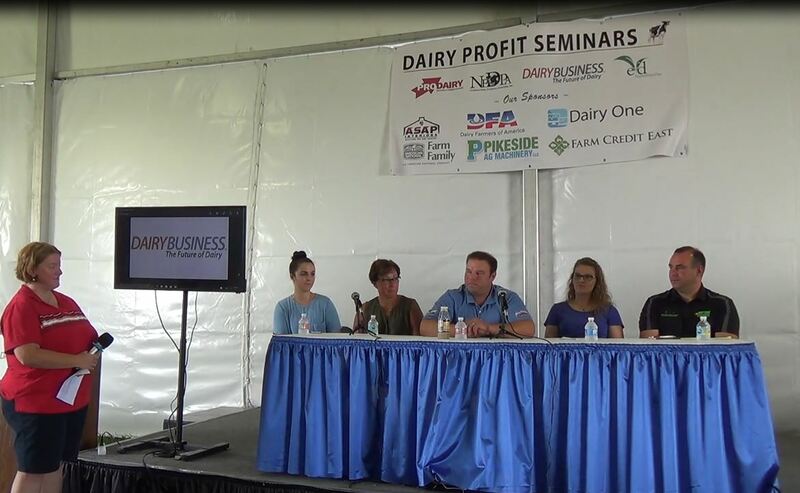 Kathy Barrett, Dairy Education, Cornell PRO-DAIRY. Cornell Cooperative Extension provides equal program and employment opportunities. Accommodations for persons with disabilities may be requested by contacting the site registrar 10 days prior to the event. 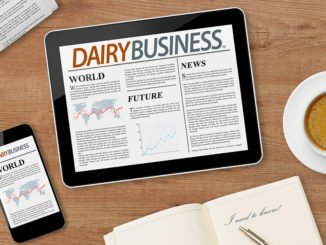 A printable program flyer is posted on the PRO-DAIRY website. CNY Oct 26 at Walnut Ridge Dairy. CCE Learning Farm, Canton, NY. Offered Nov 28 at Dygert Farm, Nelliston. Dec 5 at Matis Farm, Fonda. Nov 30 at Postma Brothers Dairy, West Edmeston. WNY Oct 25 at CCE Ontario County, Canandaigua.